The properties are also available for the long term rent of minimum one (1) year, unfurnished, for 500 Euros per month - excluding auxiliary costs brokerage fee. The surrounding area of the village has archaeological interest. 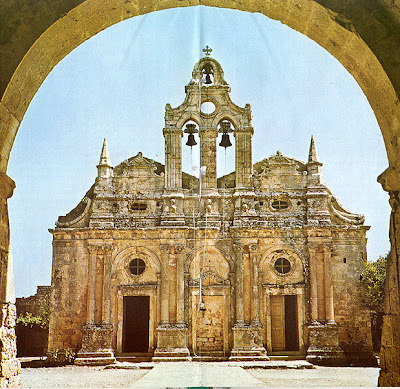 There are many destinations easily reached; the ancient town of Elefterna (3km), the famous Monastery of Arkadi (10km), the cave in village Melidoni, many Byzantine churches and the old town of Rethymno. In the village one can find very good taverns and mini market and in a distance of 7km, in the village of Stavromenos, one will also find sandy beach, shops, super markets, bars, restaurants and taverns. For those who look for facilities, a big variety of shops, bank, post office, hospital, port are available in the Venetian town of Rethymno.